Together, we can change health. For life. One in five Canadians suffers from metabolic syndrome (MetS), which can lead to chronic illnesses like diabetes and cardiovascular disease. Find out if you’re at risk. Your family medicine clinic can halt and even reverse the life threatening effects of metabolic syndrome. 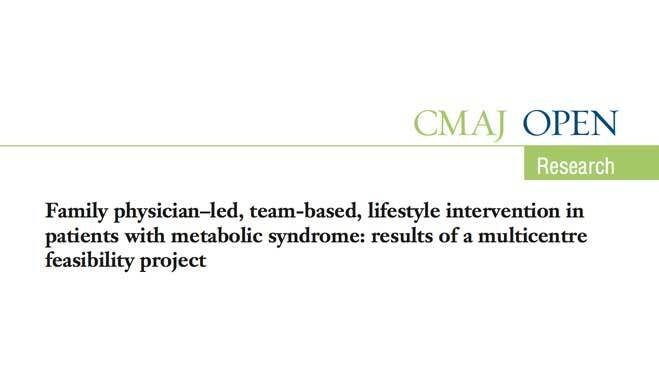 Receive updates on results, program availability and other Metabolic Syndrome Canada news. Metabolic syndrome leads to chronic illnesses that account for 43% of all deaths in Canada. Family doctors can detect it early — and with the right support, reverse the risks. 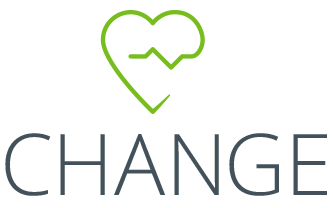 Our three year study proves CHANGE Program treats MetS and related conditions such as diabetes and high blood pressure. 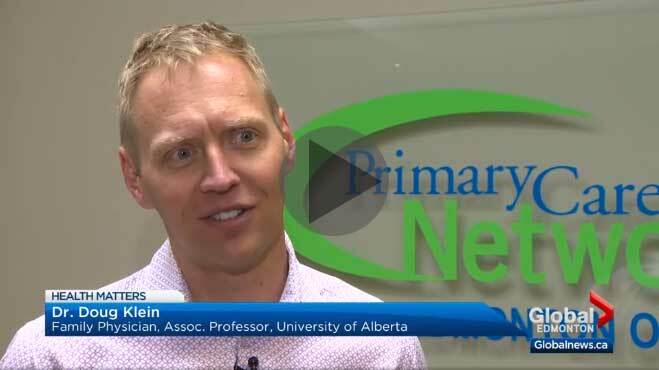 See Global TV's recent coverage on how the CHANGE Program is working in Alberta.